Nice clean small warehouse located off Abbott and Vanguard Drive. 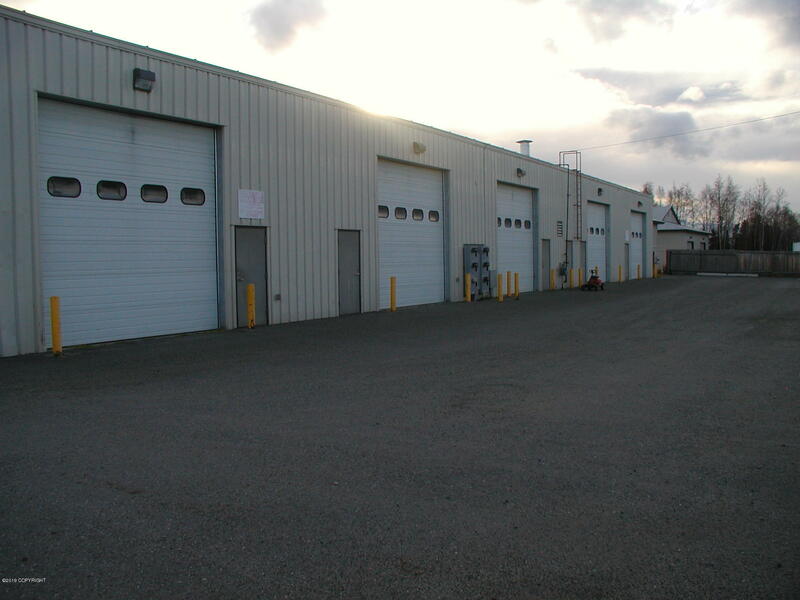 1860 square feet of warehouse with one 14 foot drive in door and one man door with 18 foot ceilings. 2 outside parking spaces. No yard area. Rent is only $1860/month plus utilities.